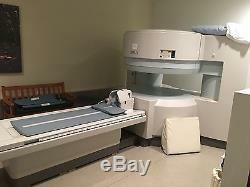 2000 Hitachi Airis II Open MRI for Sale. This MRI was under a full service contract. A full inspection report is available upon request. System is owned by us and available Immediately. 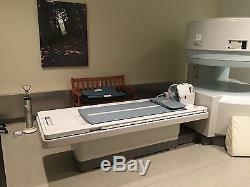 The item "Hitachi Airis II Open MRI" is in sale since Monday, March 27, 2017. This item is in the category "Business & Industrial\Healthcare, Lab & Life Science\Medical Specialties\Other Medical Specialties". 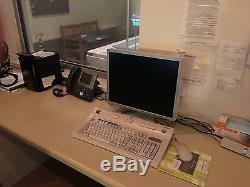 The seller is "marhenderso86" and is located in Longwood, Florida. This item can be shipped to United States.